MCS understands that results-oriented advocacy is critical to advancing policy and legislative agendas. 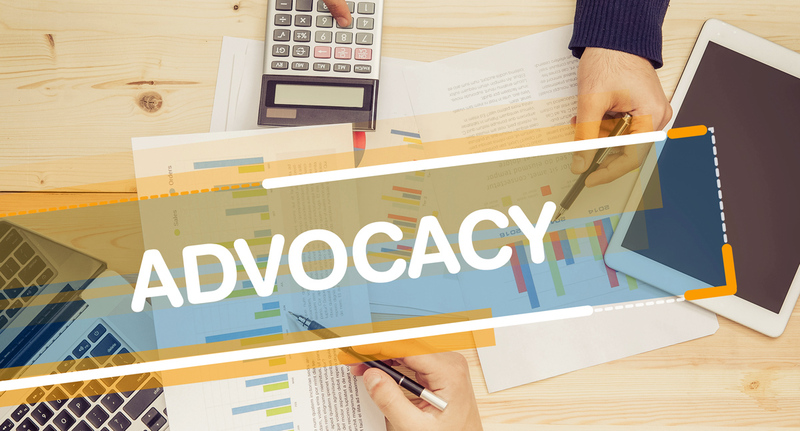 We are committed to helping create an effective strategic advocacy plan that maximizes your organization strengths and capabilities and prepare you to be an effective voice for your agenda in the State of Mississippi. MCS will help develop those goals and strategies needed to represent your organization voice. We are experts at cultivating and developing effective strategies to advance your organization’s agenda in the State of Mississippi from developing high-level, compelling messages to supporting your organization’s advocacy events. MCS will utilize our comprehensive networks of associates to address your complex advocacy challenges. We can help you bridge the gaps to help you forge connections needed to succeed.